Not long ago, Nashville was rated one of the top 5 cities in which to launch a startup. It isn’t hard to see why. With the city’s general bent towards innovation and creativity, the onslaught of incoming transplants, and the state’s low taxes, Nashville is a natural fit for a new business. Armand Lauzon agreed. 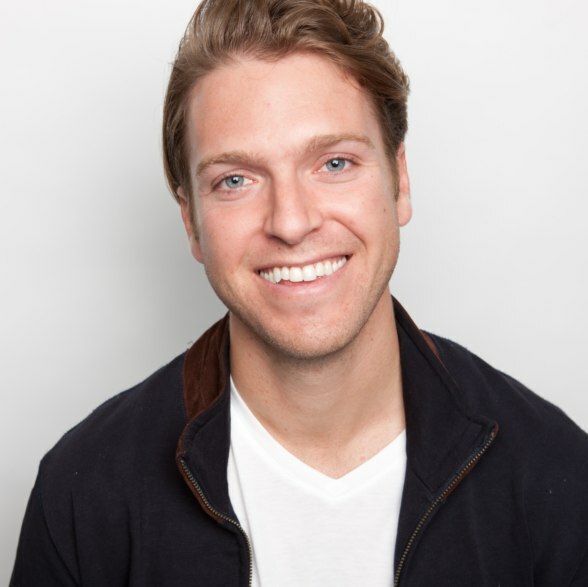 He moved to Nashville from Boston in 2016 after launching his company Project Belle, a service that connects Nashvillians with health and beauty professionals who bring their services directly to the client. Lauzon was inspired to create his business when he observed how difficult it was for his cousin, who is a manicurist, to maintain her job after having a baby. The salon where she worked set her hours and usurped her pay, making it practically impossible for her to use her skillset to help supplement her young family’s income. The business Armand had in mind would allow his cousin, and other women like her, to be entrepreneurs, set their own hours and rates, and take control of their careers. Project Belle quickly found success in Nashville, with numerous hairstylists, cosmetologists, massage therapists, manicurists, personal trainers, and nutrition coaches gravitating towards the model and offering their services on the website. Not only did Project Belle offer new career opportunities for dozens of professionals, their services quickly changed the lives of many Nashvillians: single moms with little free time for themselves, elderly women who previously had to wait for a son or daughter to drive them for a haircut, and numerous others all flocked to the service. Unfortunately, a competitor took notice. The Tennessee State Board of Cosmetology has issued a multitude of rules and regulations to prevent competition in the state and force practitioners into expensive degrees and licenses, all while ensuring their livelihood is tied to the salon owners. One of those regulations stated that it was illegal in Tennessee to practice cosmetology outside of a brick-and-mortar salon unless it was for a photoshoot or an invalid-an obviously arbitrary regulation. A salon owner familiar with the regulation reported Project Belle to the Cosmetology Board and said that she, “found this type of competition highly disturbing.” The Board took action, issuing a $500 penalty and a cease-and-desist notice. Lauzon decided not to back down. With the help of the Beacon Center and Nashville Attorney Daniel Horwitz, Lauzon took on the board arguing that Project Belle was merely connecting buyers and sellers and not personally providing services. The counter action was successful and the Board backed down, rescinding the fine and cease-and-desist motion and allowing Project Belle to operate in peace. The Beacon Center is proud to have stood alongside a business like Project Belle and protect the right to earn a living of all Tennesseans.